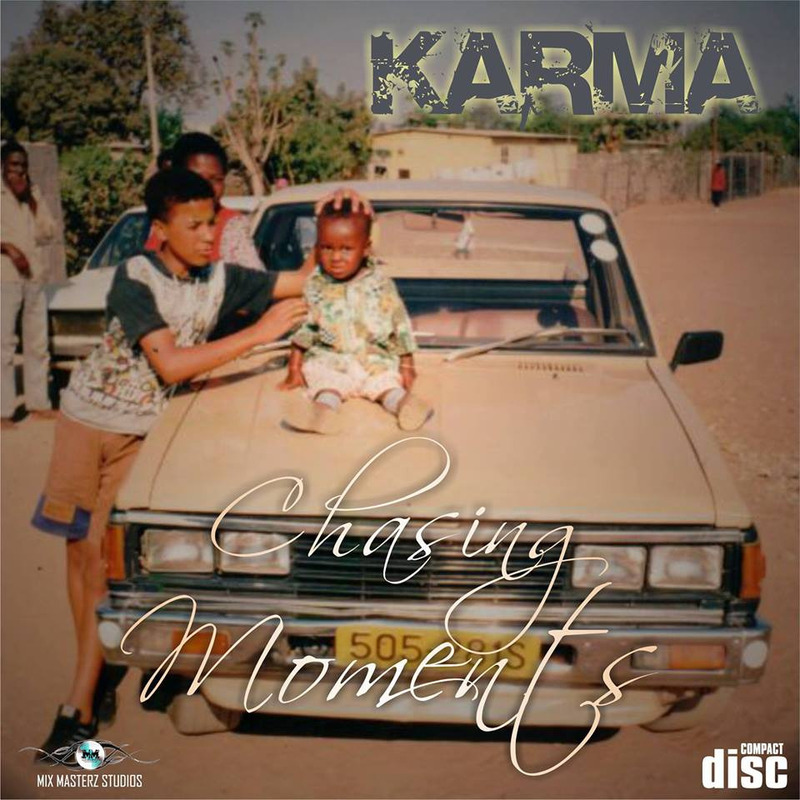 Timeless Beats Thursday is a journey into nostalgia that seeks to preserve those classic Hip-Hop joints which have stood the test of time over the years.Today's feature is Come home sinner a song featured on Karma's brilliant 2013 album Chasing Moments.The songs features a Simz 27 chorus and was produced by mixmasters headhoncho Shayzah Zimanyi.The song contained all the elements which made Karma such a prodigy back then from the vivid story telling,cocksure delivery and deep conscious bars which quite frankly were years ahead of his tender age. As the title suggests the song was all about redemption and lost souls finding their way back to the creator. The first protagonist in the song is a young lady who has given in to the devlish calls of the party scene so she goes around the city chasing the next high,rolling with and generally giving up her body to anybody who guaranteed a good time neglecting school and her mother's wise words.All this comes to a head when she gets so turnt she almost dies and sees a vision of the divine and hears voices urging her sinful self to come home.The second character is a young man who finds thrill in criminal activities and thinks nothing about shootouts with the police before a bank job goes wrong and he gets shot. Before he passes on he again hears the angels welcoming him home to what one supposes is heaven. The third verse is Karma himself talking about his frustrations and challenges in life and how even when he is kneeling he is taller than those who sought to kill his vibe.He realizes his state of mind is hardly healthy or holy for that matter and hits the confessional booth to confess his sins and seek absolution.The joint closes of with a proverbial wolf in sheep's clothing type of preacher who is blameless to his congregation but treats those close to him so harshly Beezlebub would seem tame in comparison.Things get heated when the preacher hits his wife for failing to provide warm bath water leading to the wife boiling water and plotting to pour it on him thus sending him "home" which for man of his disposition means hell fire.